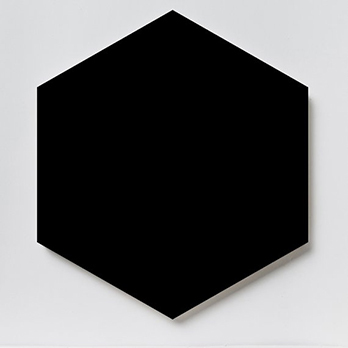 Black is a colour which has a timeless appeal and the unique hexagon shape of this tile adds to its distinctive quality. 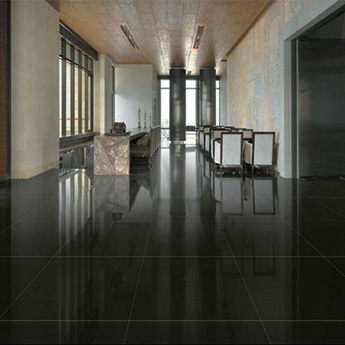 This ceramic tile has been enhanced further by a satin finish which creates a semi-shine on walls. 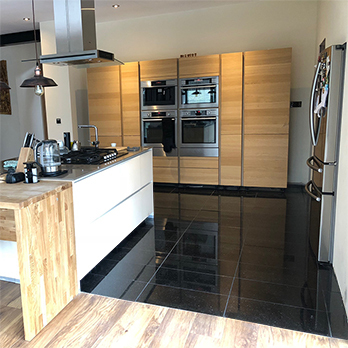 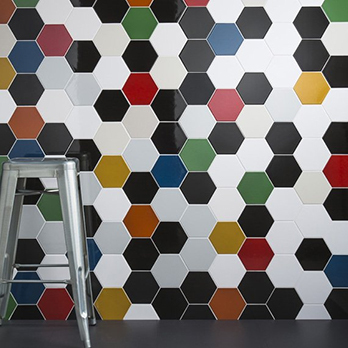 By either using them as a part of a wall design on their own or by incorporating them within a design which includes other tiles from the Prismatics collection, you can create a unique look with these Black Satin Hexagonal Ceramic Tiles. 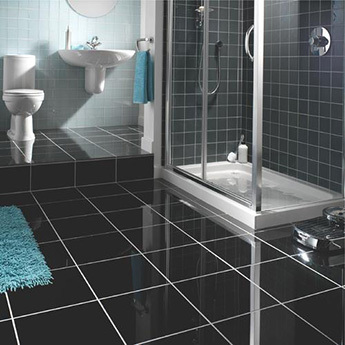 Prismatics Black Satin Ceramic Tiles are part of the Johnson collection at Tilesporcelain. 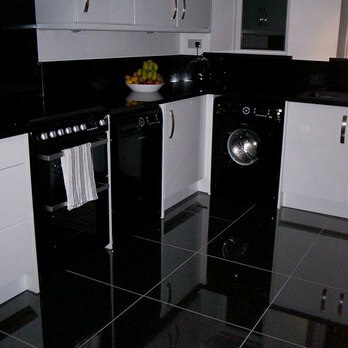 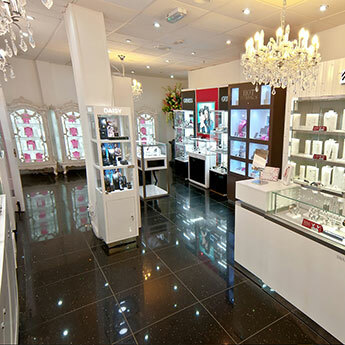 This range is renowned for its premium quality products which are easy to clean and maintain. 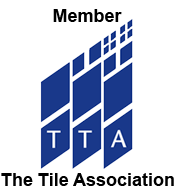 You can order a sample of these tiles for a closer look.